It’s been a fun year so far, but this spring, we’ve got big plans for helping your teenager grow closer to God than ever before. This month, we’re hosting a weekend event designed to help your kid connect with God and with their small group. Get the details on our website! This summer, we’re taking teenagers on a mission experience! Make sure your kid is registered before the deadline. If you’re an adult, the idea of spiritual habits is probably pretty familiar to you. Spiritual disciplines, quiet time, devotions — whatever you call it, you’ve probably established at least a few rhythms that help you grow spiritually. (Or, at least, you’re working on it.) The teenagers in your ministry, on the other hand, might need a little help from you to figure out how, exactly, to grow spiritually. 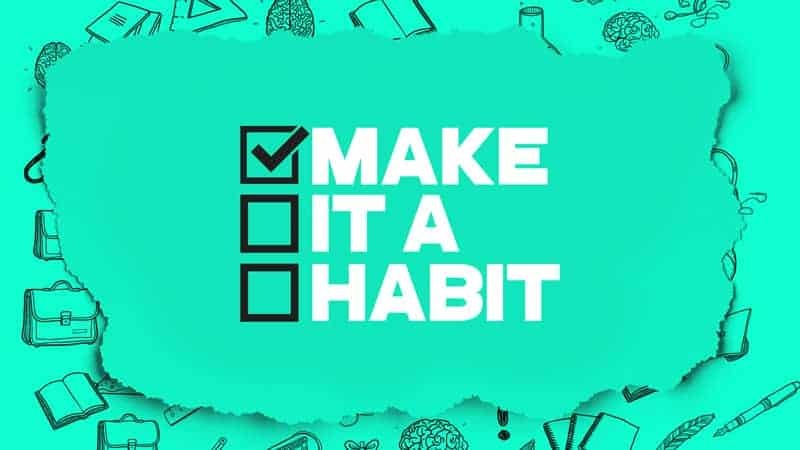 So in this 4-week series, you’ll help your students discover four habits that can help them grow spiritually. The four habits we’ll cover are Spending Time with God, Spending Time with Others, Sharing Your Story, and Using Your Gifts. By introducing these habits to your students now, you’ll help set them up for a lifetime of spiritual growth. Are you still not sure how Snapchat works? Has your teenager been saying words you can’t quite define? Do you want to know the scoop on that new movie your kid is begging you to see? Check out the Culture Translator Podcast from our friends at Axis Ideas. It’s designed with parents of teenagers in mind! You can even sign up for their weekly Culture Translator emails. We’re always trying to better understand what it’s like to parent a teenager. So here’s what we’re wondering: What’s the HARDEST thing about parenting your teenager right now?